DOCX to HTML Converter DLL for NET, ASP .NET, C#, Win32, Win64, ASP, Visual Basic, VBSCRIPT, JSCRIPT, VB6, MFC, Delphi, Powerbuilder. 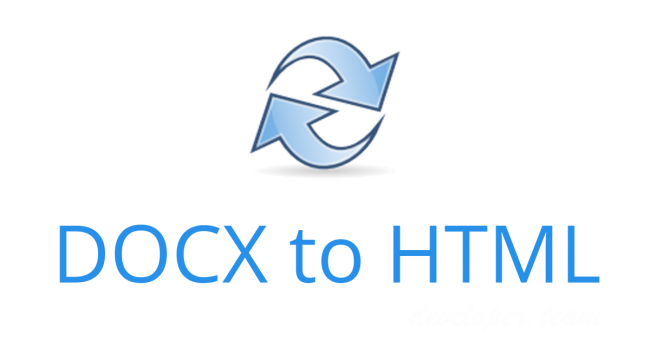 DOCX to HTML Converter offers a simple and hassle free method of converting from DOCX to HTML format within your application. You will make just one function call to do the conversion. 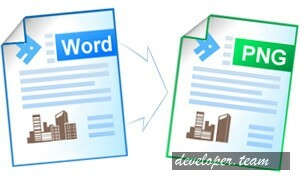 DOCX to RTF Converter DLL for NET, ASP .NET, C#, Win32, Win64, ASP, Visual Basic, VBSCRIPT, JSCRIPT, VB6, MFC, Delphi, Powerbuilder. 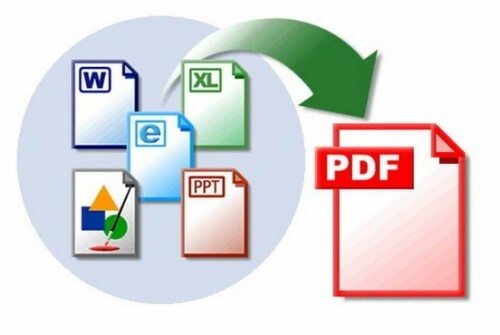 DOCX to RTF Converter offers a simple and hassle free method of converting from the DOCX to the RTF format within your application. You will make just one function call to do the conversion. The ResizeKit is a form resizing component that makes applications size and screen resolution independent in one easy step. Simply attach the ResizeKit to your form and automatically resize any or all controls and fonts without writing a single line of code. 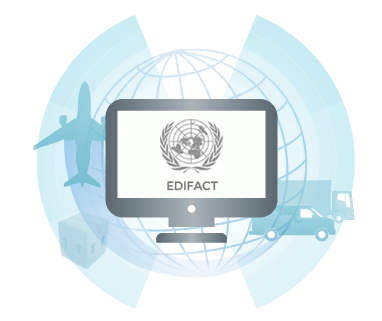 By setting a few simple properties or by hooking into the ExitResize event, you can easily customize the resizing process to work with nearly all types of applications. 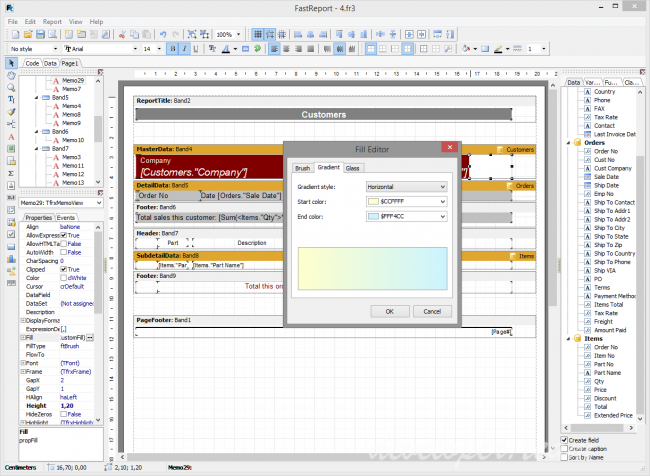 The ResizeKit can even resize most third party controls. Use the ResizeKit from the first day on new programs and of course on established programs without changing the program design or code. 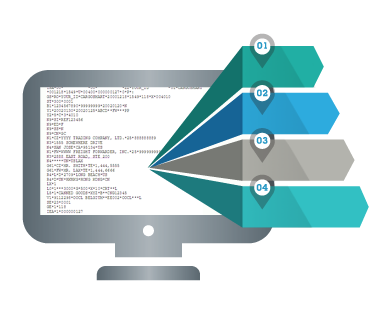 The ResizeKit license is royalty-free for application development and royalty-free for runtime applications. 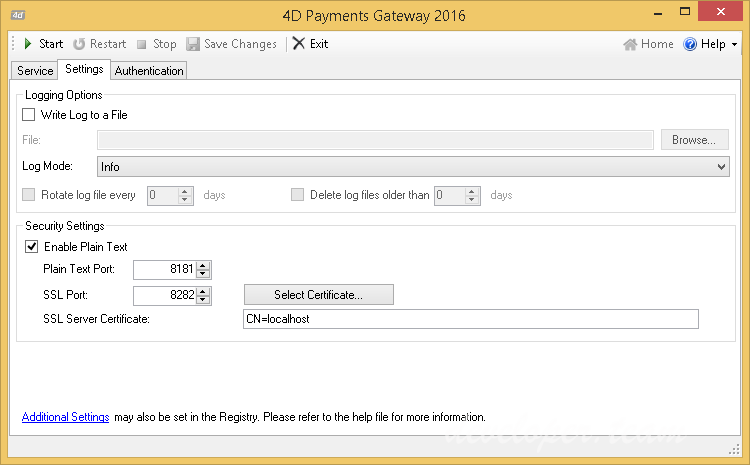 4D Payments Gateway is a light-weight web server that hosts a flexible yet robust set of self documenting APIs accessible via any programming language or environment capable of sending a HTTP request. 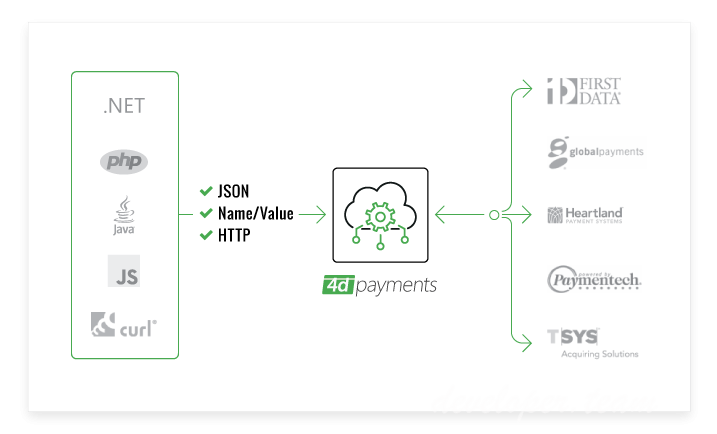 It allows you to easily implement payment processing functionality into your application communicating directly with major payment processors.